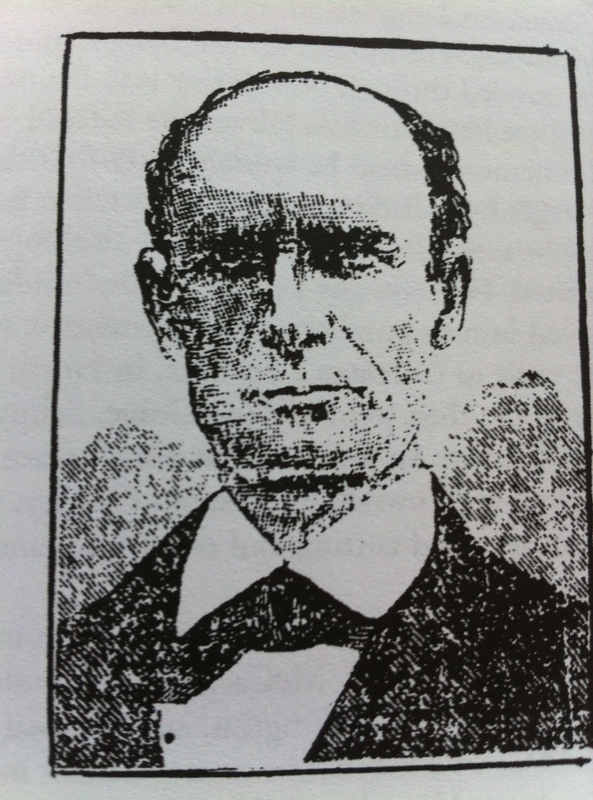 FROM THE BOOK “BLUE EYED SIX” BY Wayne H. Anspach: A true story from the late 19th century about four men who insured the town hobo and then hired a humble butcher and local ruffian to murder him so they could collect the insurance money…. all six having blue eyes! CHARLES DREWS – A soldier on two continents, a choir director and singer, a butcher and a man of note generally. Born in Germany his father was a butcher by trade and not blessed with the abundance of the things of this world. Charles began school at six and attended until sixteen years old. He loved reading and every kind of literature and in the winter evenings his friends would gather round their humble home, furnish their own lights and listen to Charles read stories and history away into the small hours. At the age of 16 he possessed so good and ear for music and so fine a voice that he was appointed to lead the choir in the Lutheran church to which he belonged. This only lasted 4 years since his father concluded it was taking up too much of his time and made him quit and help in the family butchering business. He fought the Danes two years in the German army, went back to butchering but was discontent. He made up his mind to try his fortune in the new world and landed in New York in May of 1852. His fortune in the new world of America had its ups and downs but mostly down. He worked for a farmer on Long Island for three months, then travelled to Pennsylvania arriving at Harrisburg and there obtained a job on the railroad where he worked 66 days but was cheated out of his pay by a dishonest contractor. He then struck out for Lebanon PA and met a man along the road who beckoned for him to carry his burden which ended up containing stolen goods and ultimately landed Charles in the Lebanon County prison! 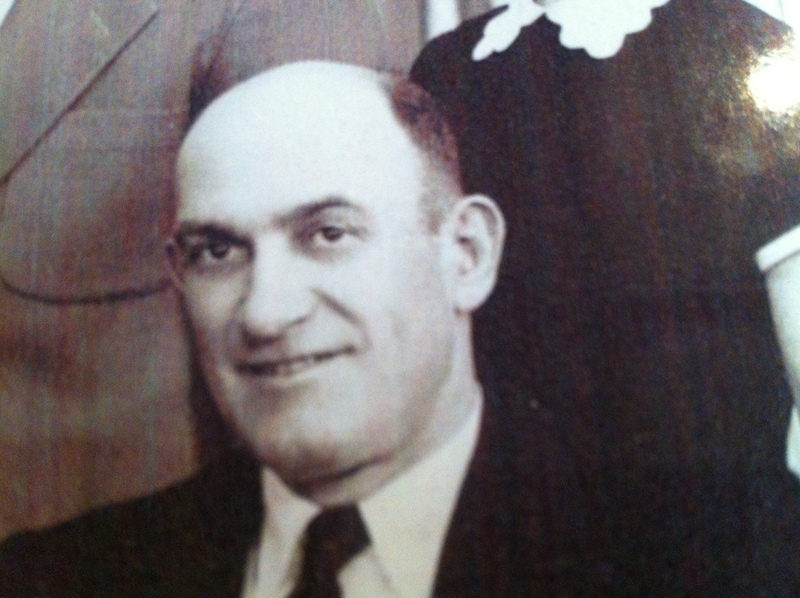 He worked his way out of prison by helping do mason work on a wall that had fallen down and then got a job at the Coleman Furnace and a subsequent job at a furnace in Schuylkill county for five years when he met and married Sabina Kreiser the sister of Mollie Kreiser who was the live-in house keeper of Joseph Raber. Small world! He moved to Union Township to help take care of Sabina’s elderly parents and worked as a woodcutter in the mountains supplying 3 different forges with wood. He then enlisted in the Union Army’s 93rd Regiment and fought in all their Civil War battles becoming a flag carrier, had the flag shot out of his hands on many occasions, but was never injured. Coming home from the war he bought a house and four acres of land for $700 then was off to war again. While there he received word that his wife Sabina was unfaithful to him. After writing to her she wrote back denying the claim but when he got home he found that she had made so many debts he didn’t know what to do, so he sold the farm to pay off all his debts. Practically penniless and father of 11 children, his next move took him to Indiantown Gap, St. Joseph’s Springs in a humble house on a mountain hillside. A year later a Mr. Israel Brandt the smooth talking tavern keeper moved in just next door! Brandt became the ringleader of a local group of robbers (including Franklin Stichler) who stole residents livestock and foul to supply meat for his hotel. He needed a butcher and over time convinced Drews to butcher the animals. Unfortunately, eventually the crimes escalated to the ultimate crime of murder! LOBO COMMENTS: So I must admit, I have a fondness in my heart for my Great Great Great Grandpa Charles Drews. Yes, he did assist in drowning Joseph Raber at probably the lowest time of his life after being seduced by the smooth tongue of Israel Brandt. But it seems just nothing went right for this humble hard-working man! He appears to have found the Lord as a youth, I can’t speak for his moment of faith, for when the light of Jesus comes in the darkness goes out changing the person forever, and there appears to be a definite love for the things of the Lord in young Charles life as from age 16 to 20 he served the Lord in singing, choir directing and worship ministry. This, and his love for books and entertaining nature speaks of a youth who may have been walking close with his Maker. His trip to the New Land provided him mostly heartaches with the loss of his funds when landing in the US, not being paid for his work on the Harrisburg Railroad job, being mistaken for a crook on the road to Lebanon PA, his wife Sabina squandering their wealth while he fought in the Civil War, losing his farm and then being drawn into the deathly conspiracy. His spiritual roots were definitely reinvigorated while imprisoned for his crime in the Lebanon County jail as there was a very active chaplain ministry to all of the Blue Eyed Six while incarcerated. I will speak more of this in my future blog “The Executions”. For those of you who are brutes for punishment and want to take in another reading assignment, here is how I am related to not one, but TWO of the Blue Eyed Six! THE LOBO CONNECTION: As I mentioned at the beginning of this series of blogs on the Blue Eyed Six, I am related to TWO of these men but that “achievement” took a very interesting path to accomplish. It took an unlikely, and some would say strange, marriage to make that happen. Magdalena Drews (the murderer Charles Drews daughter) better known as Lena, married John Stichler, the younger brother of the murderer Franklin Stichler. This was years after the trial and so my family connection was begun. So I can thank Magdalena (Drews) Stichler for bringing these family connections into being. I am therefore related to Charles Drews who is my Great Great Great Grandfather, and Franklin Stichler who is my Great Great Great Uncle! 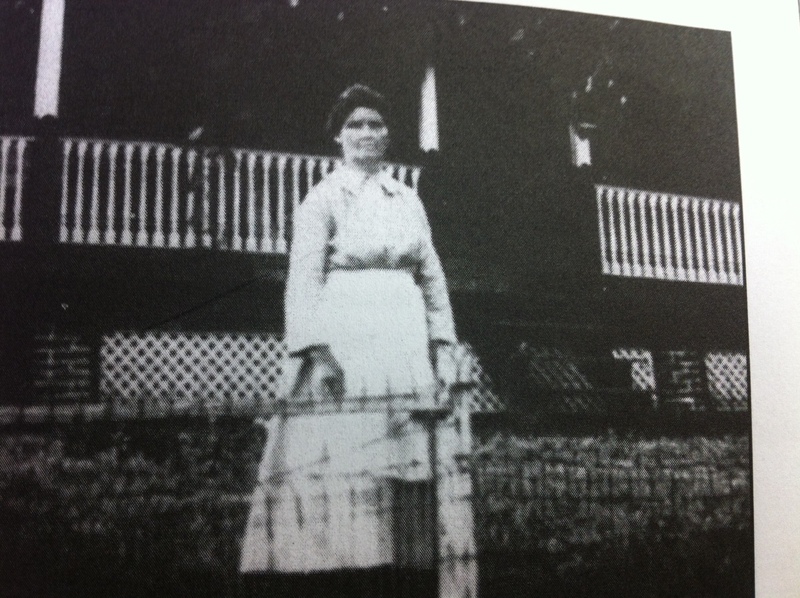 My mother Irene (Anspach) Wolfe is Wayne Anspach’s oldest sister.